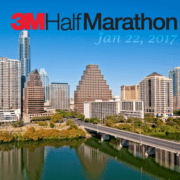 Whether this is your first or tenth half marathon, you’ll need a training plan. Proper preparation is critical to race day success. Map My Run can get you to the finish line. 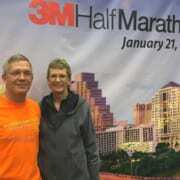 It’s an excellent tool to use during your 3M Half Marathon training. 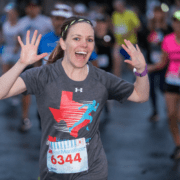 Use Map My Run during your 2019 3M Half training. 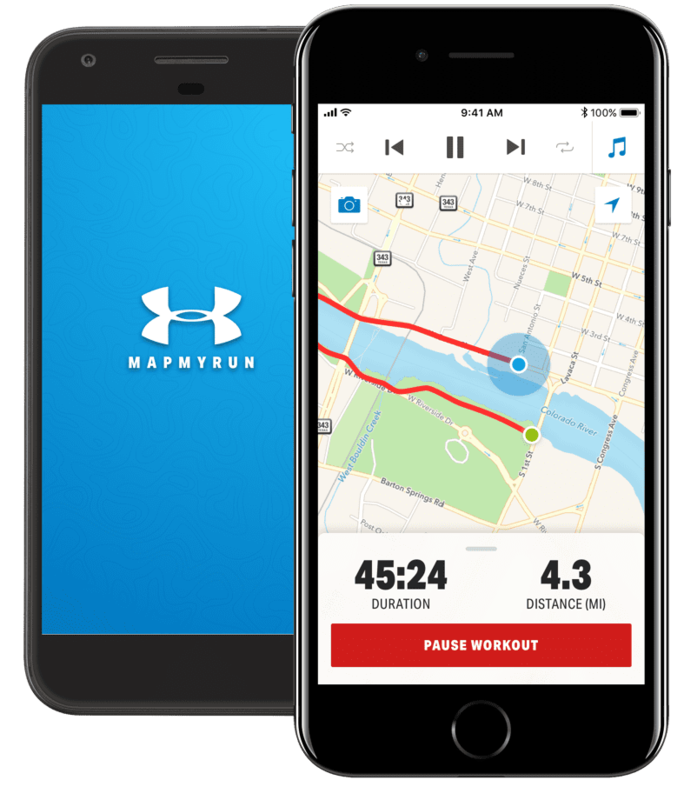 Map My Run is a free app that you can download to your phone. 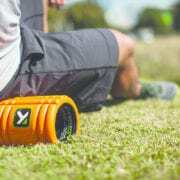 You can upgrade to the MVP subscription to eliminate ads, access personalized training plans, and use live tracking. 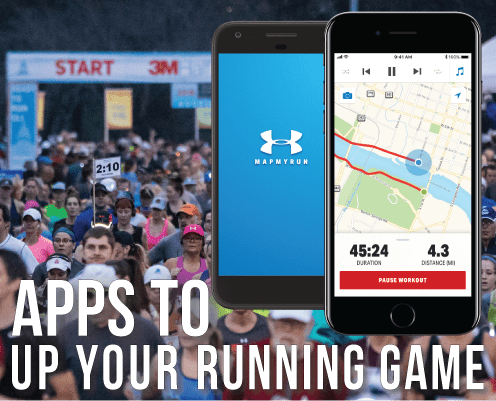 Either way, you can discover the best running routes within your city, save and share your favorites, and connect with a community of more than 50 million runners. This helpful running app is ranked #21 in the Health & Fitness section of the iTunes App Store and has a rating of 4.8. 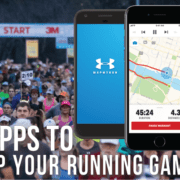 Download the app today and begin analyzing your running data. 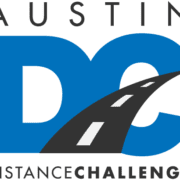 Connect with your local runner friends and make new friends from around the world. Then execute your training plan! Follow Map My Run on Facebook, Twitter, and Instagram.